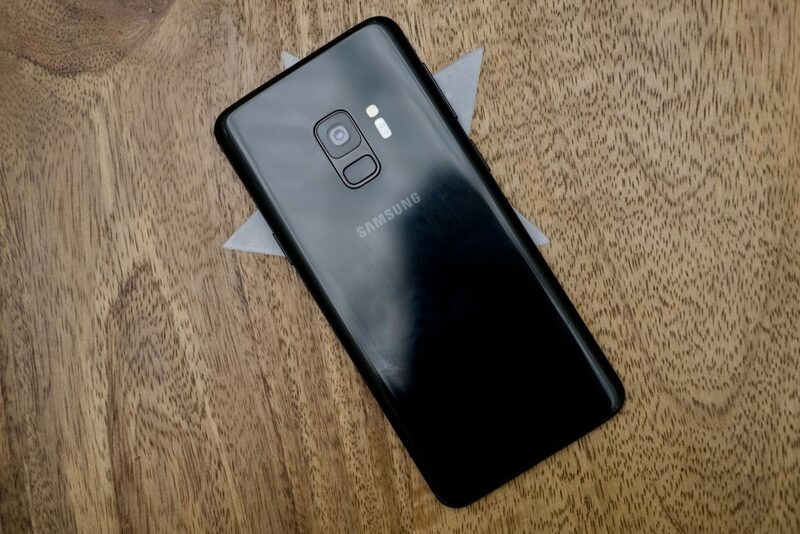 Alright guys, lets say you went to a phone store, bought a new phone, say the Samsung Galaxy S9, you began putting it to some good use, it was super fast and responsive, you were happy with your purchase, and loved and cherished it more than anything else. But suddenly, it got to a point when you begin to notice some slight lags and hiccups here and there, it wasn't that much of a problem, so you gave it less thought. But as time went on, you noticed that it was now getting a little bit more serious, apps now seem like they are taking a little bit more longer than usual to open, and even sometimes, apps that do stay open in the background for as long as you'd wanted, could not even last up to 20 minutes again, still you thought it wasn't an issue that needs to be addressed, so you let it skip too. And then finally, with more time, your phone begins to lag and hang, apps begins to close unexpectedly by themselves, sometimes your phone just restarts by itself, and many more worrisome problems begins to pop up, and that is the time you felt like something really has to be done about it, you take it to a repair shop, they collect your money, and do nothing for you, most of the time, they end up damaging the phone's both internal and external parts while trying to disassemble it, thereby making you to lose your warranty, that is if you've not already lost it. And finally you are left with nothing but a problem phone, that leaves you with two options, either to go buy a new one which will as well end up the same way as this one, or continue using it while facing new versions of problems and frustration daily. Well not to worry, cause today we bring you good news, and that good news is that, we can actually help you avoid all those numerous problems just listed above up to a reasonable extent, only if you'll follow the steps which are listed below. But first of all, before we go into them, i will like to tell you one secret, and that secret is; it is normal for our smart phones, even not only our smart phones, it happens to every electronic device or gadget out there, it is normal for all of them to begin to slow down with time. Just like everything is sentenced to the laws of diminishing returns, so they are too. Because we make use of them from day to day, install a lot of apps, browse the web, play games, music, videos, just name it, almost every thing that can be done on a laptop PC, can now be done with a smart phone,so who says they shouldn't slow down? But it only becomes worse when you don't do something quickly to stop it, and then it becomes a very big problem. So what we are gonna be doing today is this; today we gonna be listing out some of the reasons why your android smart phone slows down with time, and some of the necessary practices and precautions you must take, in order for it not to grow into a bigger problem. And starting with the first one, we have. Alright, this is one of the most basic factors that might lead to your phone running slow. When you have too many apps installed in your phone, it automatically leads to many apps and processes running in the background, of which you might not even be aware of. As a result, your RAM gets filled up, your processor begins to overwork itself, and finally problem sets in, in form of lagging and sometimes freezing.. This is what to do. Try to uninstall some unnecessary apps and duplicate apps which you don't make use of. Duplicate apps are when you have things like two different web browsers installed in one phone. Say something like UC Browser, Mozilla Firefox, Opera Mini, and the rest. 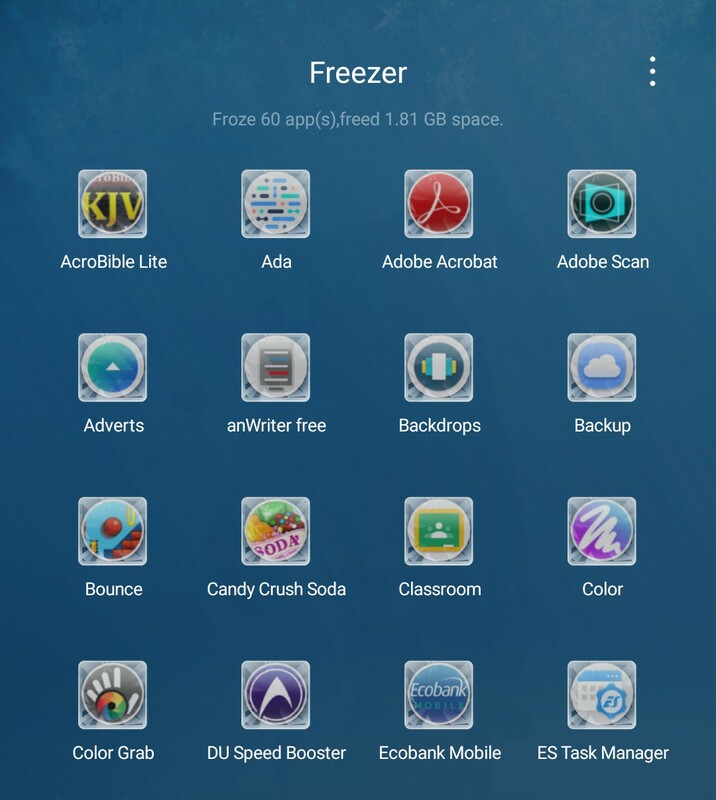 And for those of us whose devices doesn't come with a pre-installed app freezer, you can disable unused apps by going to your device settings >> Apps Manager, click on any app you wish to disable and select "Disable"
Now what are temporary files, these are simply files that were generated in runtime, they come as cache and log files from web browsers, the remains of uninstalled apps which were not completely uninstalled, gallery cache, duplicate files and many more. So you see, these files can be generated from anywhere, and there's absolutely nothing you can do to stop them from generating. But the only thing you can do to help your device, is to clean up these files at intervals, maybe once in every 3days, or two times a week. Nowadays, most devices come with an already pre-installed System Cleaner in them, that can be used to fish out these files (because they are hidden most of the time) and delete them. 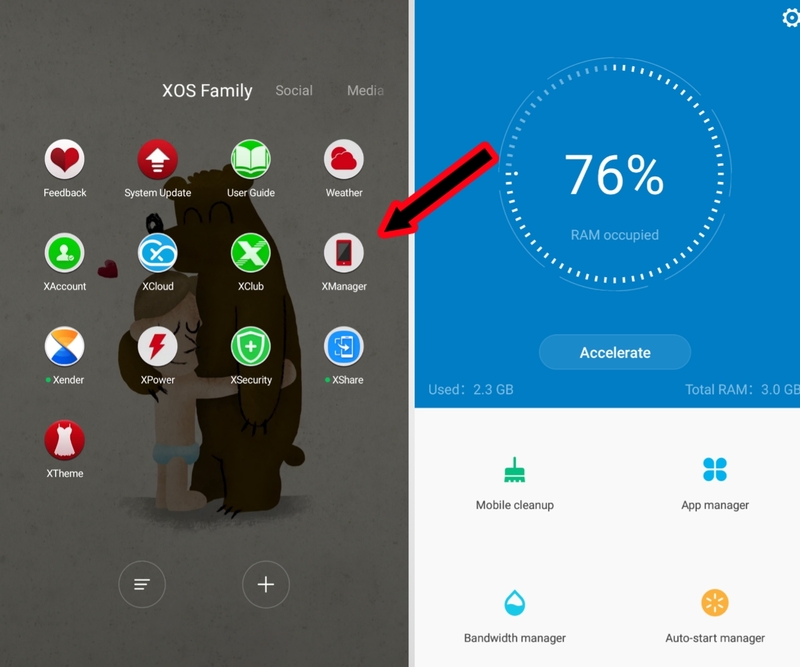 For those using any infinix smart phone that is running on any version of XOS, whether Hummingbird or Chameleon, they come with a pre-installed tool called XManager, that helps clean up junk files from your device, and as well get a many other things done to improve your device's performance. So for others, look into your device's pre-installed apps, there should be something similar there, but if for some reasons you can't find one, i recommend you download the Du Speed Booster App from Google Play Store, it also gets the job done too. You can download it below. Now because you refused to clean up temporary files from your device, they keep on accumulating, little by little, and before you know it, they automatically grow into large files that eats up a large part of your device's storage. And when they do this, what happens, the necessary apps which require more storage space to function properly, doesn't get the space they need, and that is when you begin getting warnings like "Unfortunately, Facebook has stopped unexpectedly"
Now in order to avoid this, very simple, just follow the same steps listed above. Clear all your temporary and junk files, delete unnecessarily large files, some people like keeping movies in their phones even after they watched it a hundred times, either delete those movies or move them to an external storage, say something like a micro-sd card, or to a PC if you have one. Uninstall any app that you don't have plans of using, some people have this attitude of when they collect someone's phone to transfer a few nice apps to themselves, they end up collecting both the ones they know they are not gonna make use of, thereby wasting a good chunk of space.. and which is a very bad practice. Not every app you see on the play store or anywhere is safe, though they might appear safe, and might not really cause some serious harms to your device, but there's always a but. 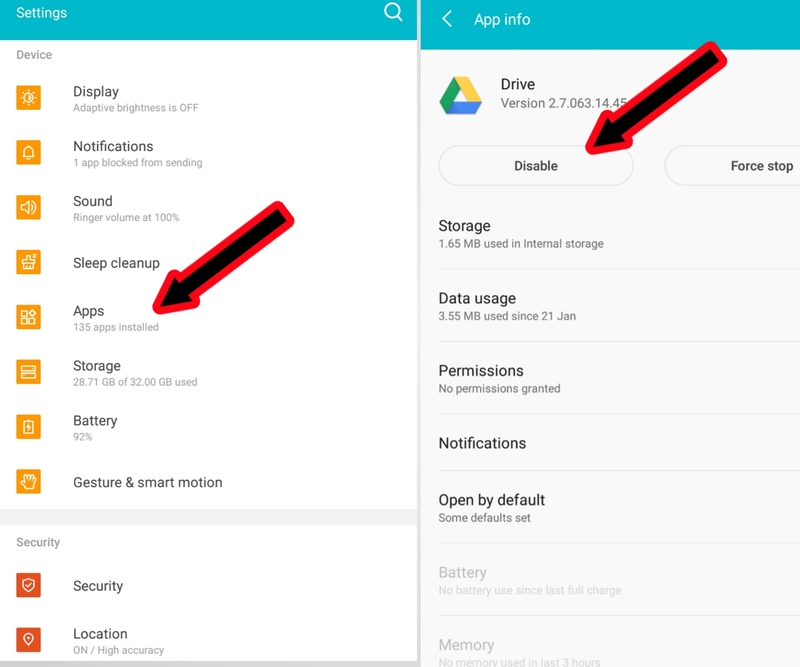 Some apps can wake up your camera at any time they feel like, some apps when given device administration permission, can lock and unlock your device whenever they feel like, and even restart it. while some are just pure virus apps that were built to kill your device... So be careful of what you are downloading from the internet, and be careful of the device you are transferring apps and files from. So these are the basic precautions you should take. 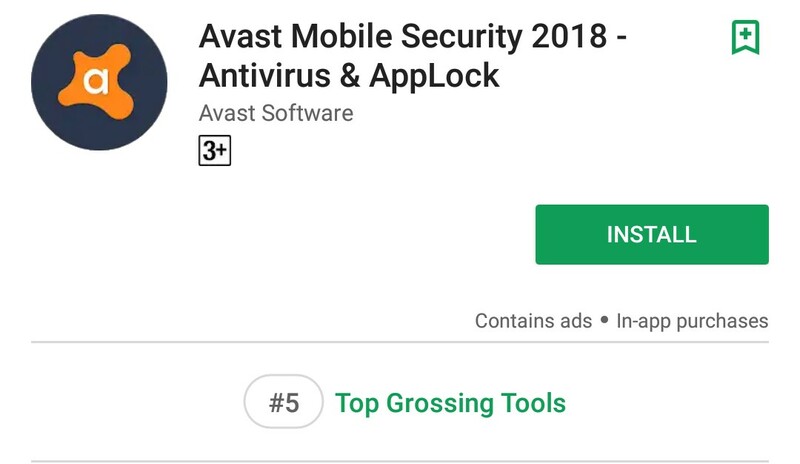 Number one, be careful of what you download from Google Play Store, any app which Google says is harmful should not be downloaded, and if you have it already installed before, uninstall it now. 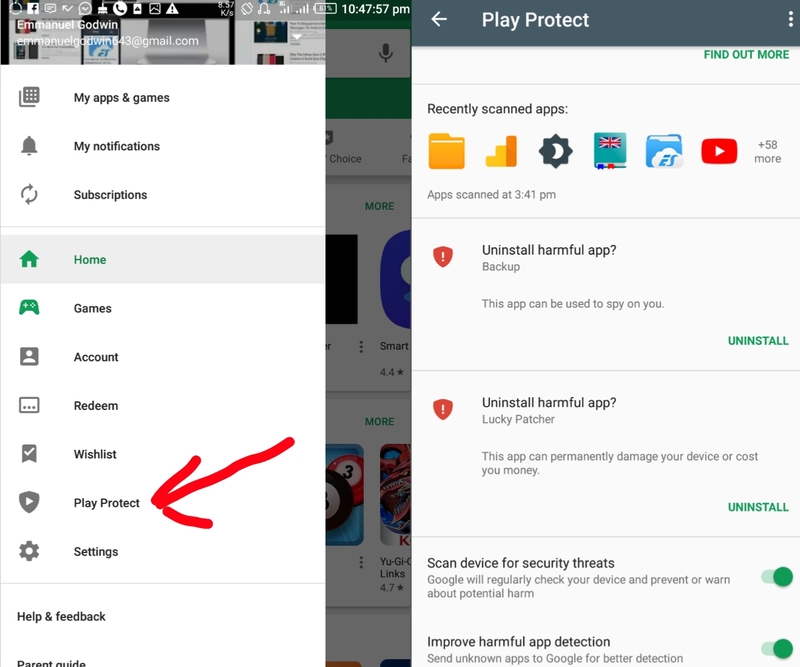 Secondly, you can setup Google Play Protect to regularly check your device at intervals for potentially harmful apps, so that you can delete them. (Google Play Protect is found inside Google Play Store). And then lastly, be careful of the kind of permissions some apps requests from you, and be mindful of how you grant them those permissions. For example, a third party camera app or photo editing app shouldn't be asking for permissions to read your phone's contact and messages. So in simple points, only grant apps the necessary permissions. In the cause of downloading apps from unknown sources, downloading musics, videos, pictures, and browsing the web daily, it is inevitable for your phone to contact some unknown virus, especially when you don't have a genuine anti-virus app installed. Some of which might not pose as a serious problem, while some can result to more fatal damages like corrupting your files, thereby making them useless, or even completely erasing them. Make sure to have a genuine anti-virus app installed in your device, to warn you against harmful files before downloading them. 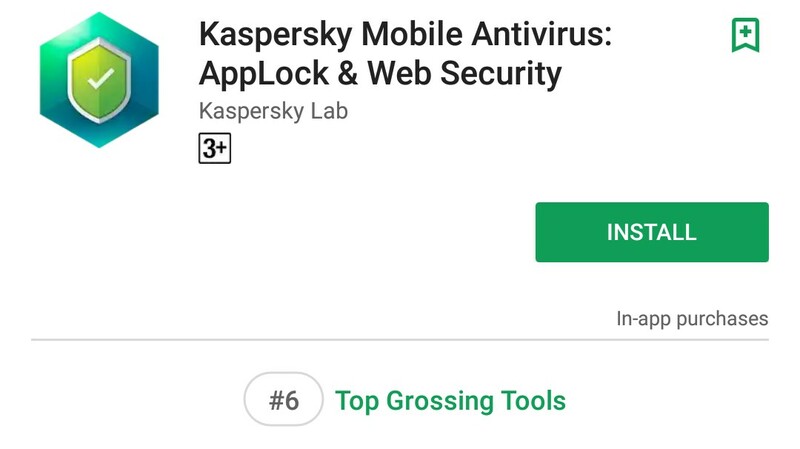 There are some really good antivirus app out there on the Google Play Store, like.. Avast, Norton, and Kaspersky. Secondly if you're already beginning to notice somethings that might seem like virus activities, please make sure to confirm if it is true, and take necessary steps to clear if off before it results to more harmful problems. Now for those of us using low end budget phones that are running on less than 2GB of RAM, we can't stop our phones from lagging and feeezing especially when there are a lot of apps installed. So just follow the steps listed in No.1 above and that's all. So guys, that is pretty much everything we can think of now that is probably slowing your phones down. If you think there are more reasons why your device is slowing down which are not included here, please let us know in the comments section below, and we'll add it to the list as soon as possible. Tell us if we were able to solve your problems, and don't forget to keep sharing our good news and subscribe to our newsletter if you've not done so.